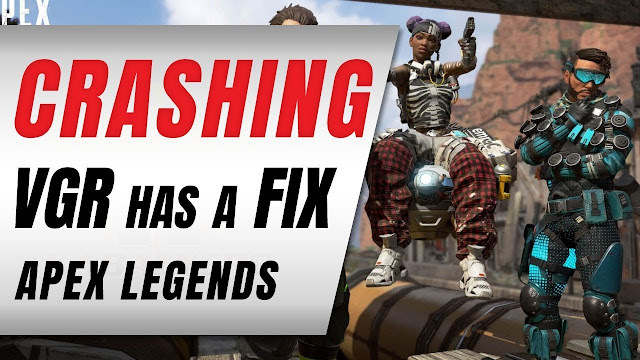 Apex Legends Crashing • VGR Has A FIX (It's Mind Blowing) - KABALYERO - PLAY, BLOG & EARN! Apex Legends crashing is a known issue specially for those with computers running on an AMD Phenom CPU. Even though it's a known issue, the developers of Apex Legends has no plans in fixing it but the website VGR might just have a fix. Based on the article posted in VGR with a title of Apex Legends Crashing Error: How to Fix This Problem, the fix was a very simple one but is it really a fix?